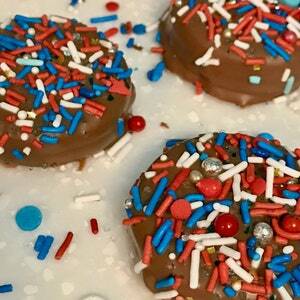 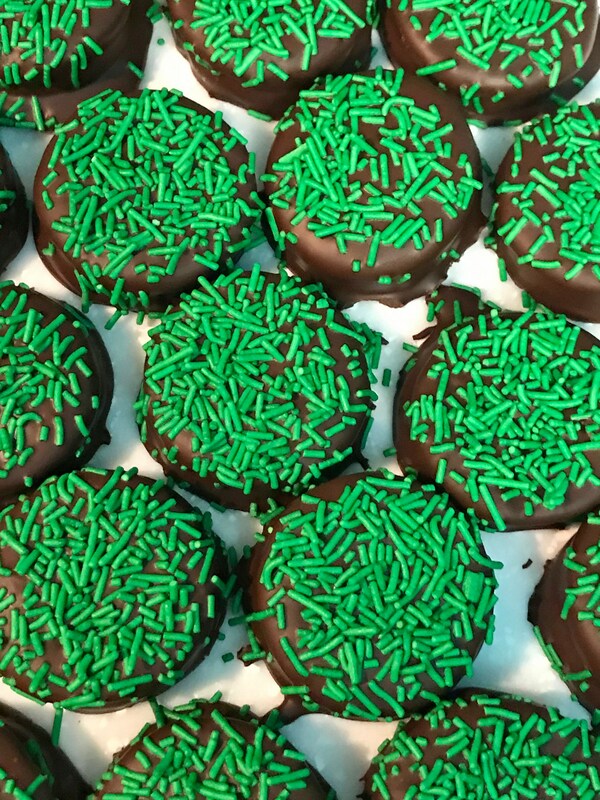 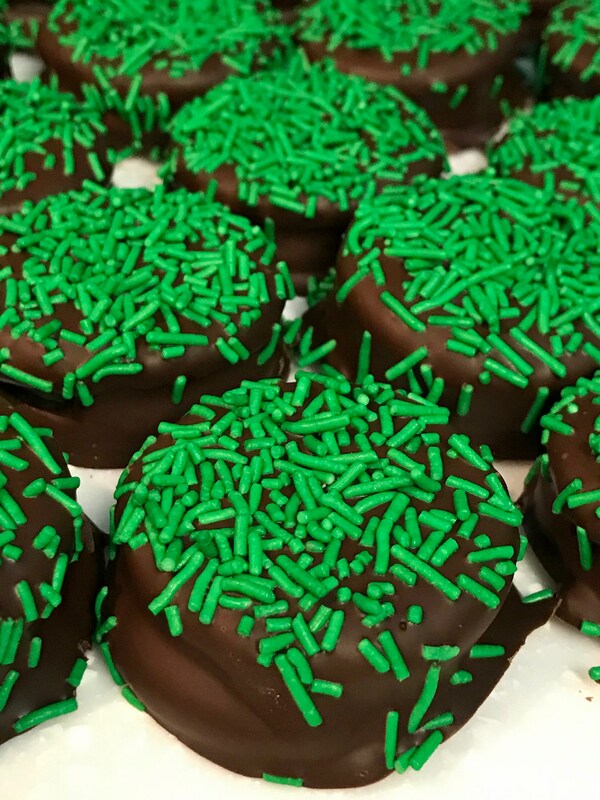 I took the amazing Mint Oreos and hand dipped them in a Belgium Dark Chocolate! 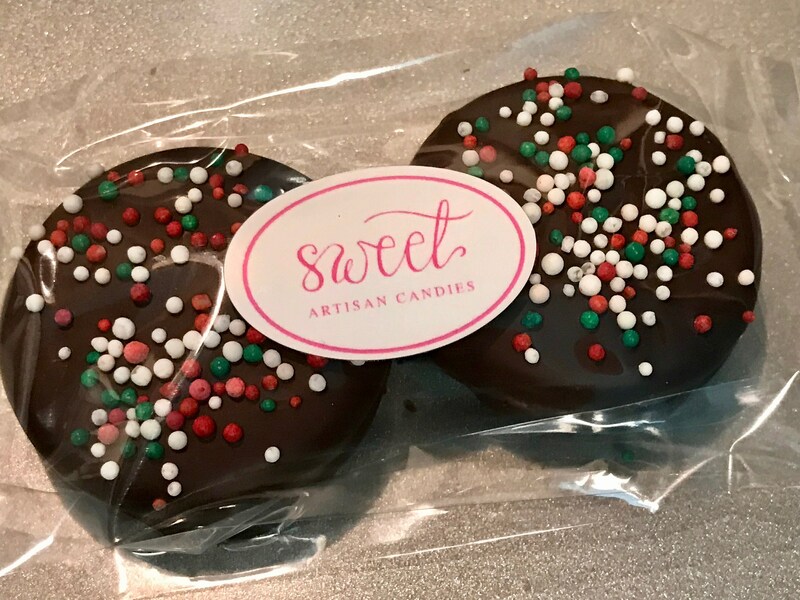 These are the perfect treat for the end of a meal. 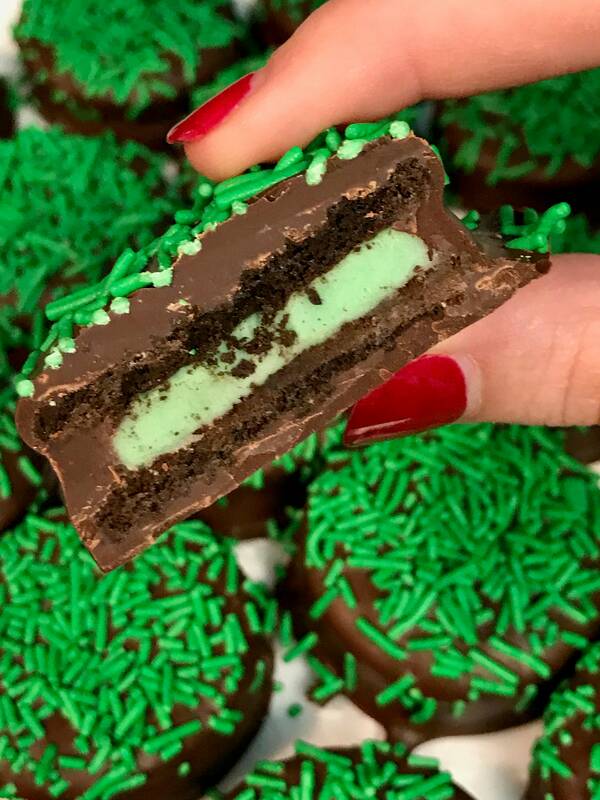 A bit of mint with that rich chocolate! 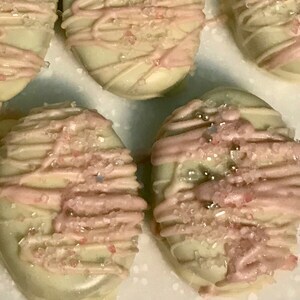 The cookies are sold in packs of 2.